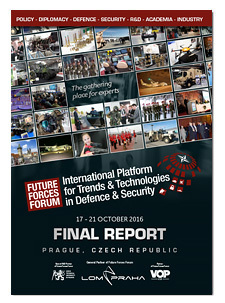 FUTURE FORCES FORUM (FFF) as a platform for defence and security professionals links users of the state-of-the-art technologies in military/civil security operations to researchers and industrialists from all over the world. Last year, with 20 specialized events at one place (exhibition, congress, 3 conferences, 13 workshops, and 2 round tables), 15 NATO working groups and over 1,200 official delegates from 59 countries we’ve made a successful step in making the FFF a globally recognized event. 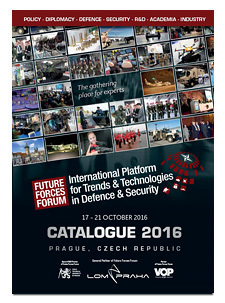 Overview of the events held on 17-21 Oct 2016 is available in the FFF Catalogue and in the FFF 2016 Final Report. Follow us also for updates about all separate events organized within the FFF continuous programme till October 2018. 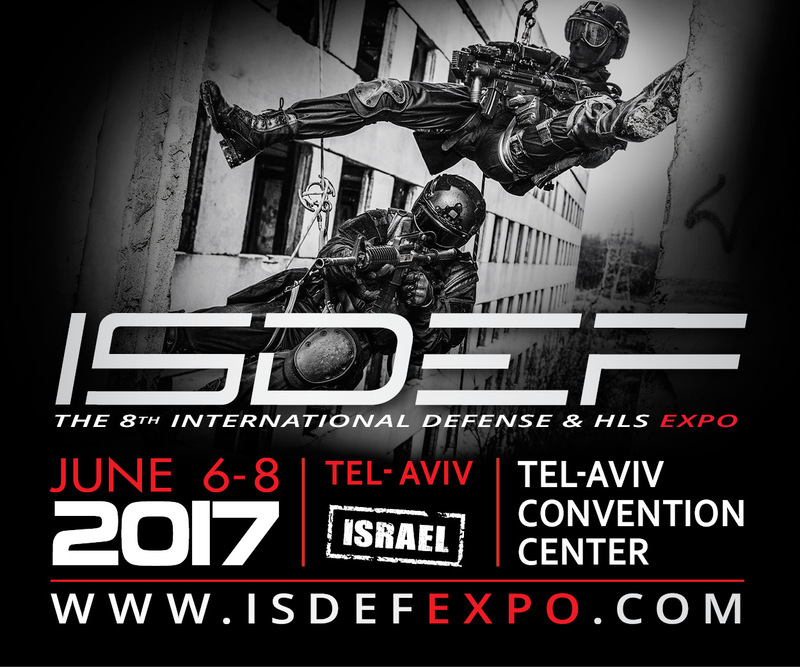 Decision makers, standardization staff, Commanders, users, buyers, manufacturers, traders, etc. 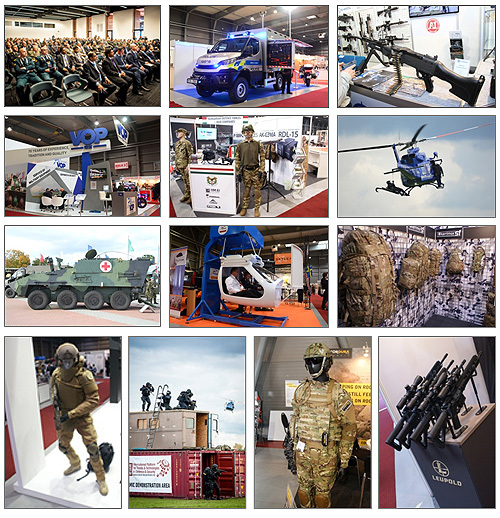 If you need any further information or assistance regarding your participation in the Future Forces Forum, please do not hesitate to contact us. We are looking forward to our fruitful cooperation and to welcoming you to Prague, the UNESCO World Heritage Site.